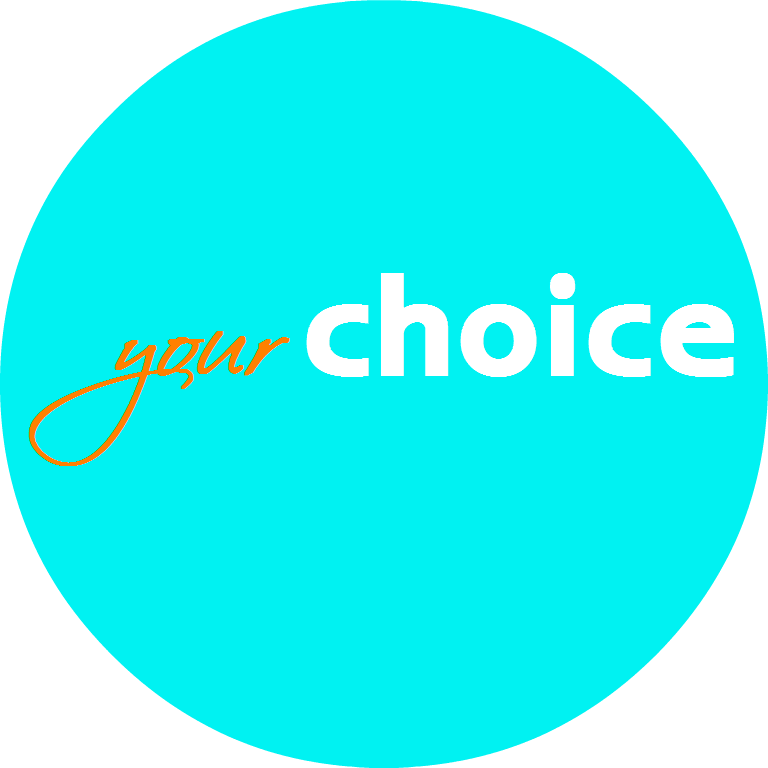 Your Choice is finally here and excited to be offering services including coaching, training and NLP. Everyone has a journey, and along the way there will always be forks in the road, obstacles to overcome, and challenges to face. Your Choice is here to help you cope with these often stressful situations.